Have you ever gotten excited about a new venture and realized that there was a lot more work involved than you thought? Maybe you decided to start a minor change in the bathroom or kitchen and it turned into a complete renovation job? About 6 months ago, we decided that we wanted to change out the carpets in our house to wooden floors. Around the same time our amazing kitty Shadow, decided that they were her new scratching spots…Great timing. Now it’s a priority. At the same time, I had the brilliant idea of changing out the vanity in the boy’s bathroom. This is where things went nutty. When I pulled the vanity away, we found out that the wall behind it was never finished, leaving the wall wide open, showing wires and bare studs. This also revealed a leak in the wall that lead all the way back to the toilet. Around the same time, our refrigerator decided that it wanted to leak. I Googled the issue and saw that it was another project that I could do on my own because it simple enough to do. There are so many things that need to be done. Where do I start, what supplies should I purchase first and which is the most pressing? All of these projects on their own, I could knock out in a weekend. Put them all together, I was feeling overwhelmed and it became too much to bare and to be honest, up until a couple days ago…no progress. Isn’t that what we do in our business? We look at ALL the “Stuff” we need to learn and do before we get into action and it literally crushes any activity before we even get into the vehicle. It typically starts off pretty simple with one new strategy or technique and before we know it, there’s a mountain in front of us and a tornado of information flowing through our mind. Result: No Action just Frustration. In the Video Below, we discuss how to organize all of this create something that you can work with to eliminate feeling overwhelmed…FOR GOOD! Warning: I may push your beliefs a bit. You have about 15 minutes of homework to follow that will get You into action, starting now. 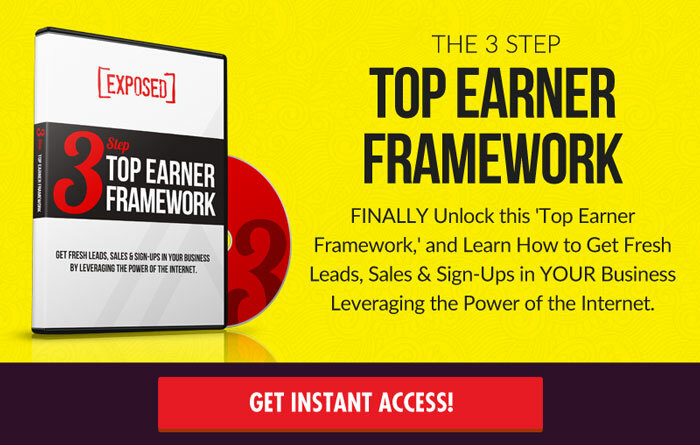 To be clear, you can use these four steps anywhere in your life and create a significant action plan to obtain any goal. No more admitting defeat before the first action. 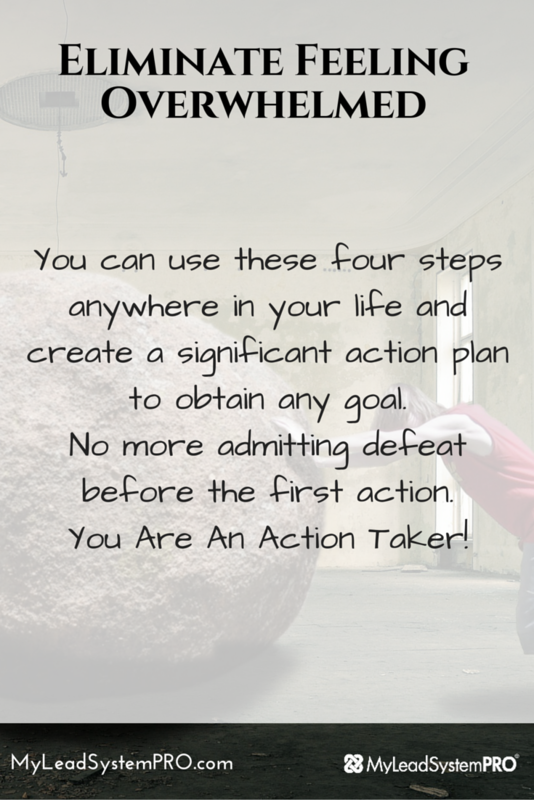 You Are An Action Taker! 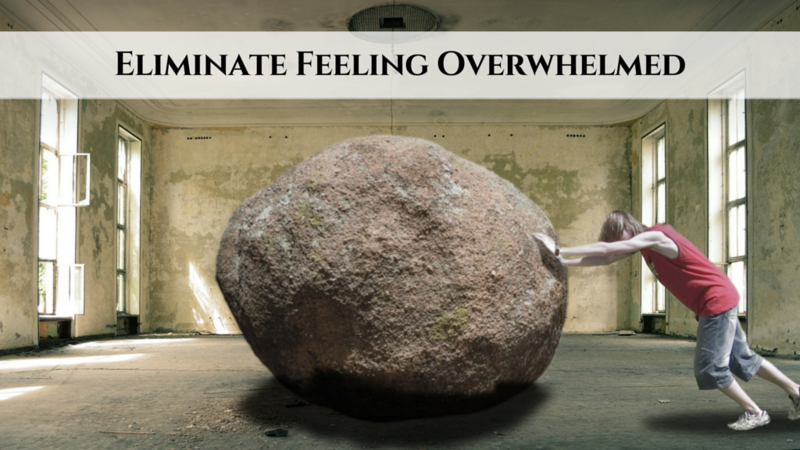 One thing that kills home businesses faster than anything (before they even start) is OVERWHELM! Are you feeling overwhelmed in your business right now? Are you staring down a mountain of steps toward your goal? Wondering where to even begin? Today on the latest ‘MLSP Leader Blog Post', our newest L5 Steve Krivda is going to give you the 4 steps to kill this overwhelm fast…before it kills your biz! Breaking it Down and Making It Simple! I am a Husband and Dad of two. Danielle, Andrew and Tyler are the entire reason why I get up each day and put in my time into the Network Marketing Industry. I thought I wanted to spend more time and travel more with my family. I soon realized something bigger… Creating a legacy for my two boys. Putting our family in a place where we can "Live" our lives. I originally came into Network Marketing years ago to make an extra few bucks and with that mindset that's exactly what happened. Then I decided to take this serious and start learning as much as I could. I decided to be a true leader and educator of the masses. It was and still is from the MLSP platform, that I have learned more than I thought was even out there. Having my own business has put me in a position to see that there is a realm of possibilities even bigger than what I imagined. That this dream of success is not a dream but a reality. A place that is obtainable for anyone that is willing to put in the time and work. Great tip Steve. Changing your language is key. That makes you look at this differently. Hey, that was short and to the point . I am at this stage now and ready to get it. Thanks for sharing. Have a good day. Fantastic piece, Steve, and addresses something we have all gone through. Glad to share this – pure encouragement!